The next time you need to take your car into the shop for repairs, compare the prices of new and used auto parts online and you will see just how affordable used parts can be. If you plan to have used parts installed, come to AutoMaxx and see how our estimate shapes up. We deal in certified used parts that are not only less expensive, but are guaranteed to work just as properly as a new replacement would. This will help you save big while keeping your mind at ease about the level of craftsmanship that goes into the service and parts we provide. 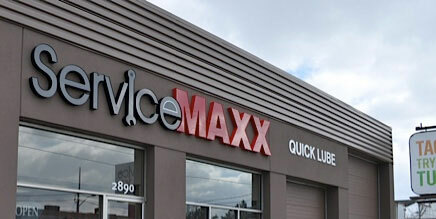 Bring your vehicle to our ServiceMAXX Center for a free estimate, or contact us with any questions you may have about the parts or repair services we offer.